What is LumiVoce all about? Founded in 2016. LumiVoce inspires conservation of wildlife through the love of music and arts to increase awareness and reduce demand. Turning today's wildlife consumers into tomorrow's wildlife protectors. In order to shed light (Lumi) on the plight of wildlife that are being driven to near extinction by human demand, and to provide a voice (Voce) so that these endangered species may be heard and protected. LumiVoce harnesses the power of innovative music to demonstrate the interconnectedness of all living things, and inspires people to protect our natural heritage to achieve sustainability. Any amount, large or small, will help us spread awareness and open hearts. Any other area of professional expertise are also welcomed as we are a newly set up charitable organization, any supports from you would go a long way!! Please reach out to us at info@lumivoce.org. We are honored to be featured on the global charitable platform CAF America GivingTuesday (Nov. 28th) to help achieving the United Nations SDGs. We are featured on Goal no. 15 - Life on Land, part of the efforts in halting biodiversity loss. 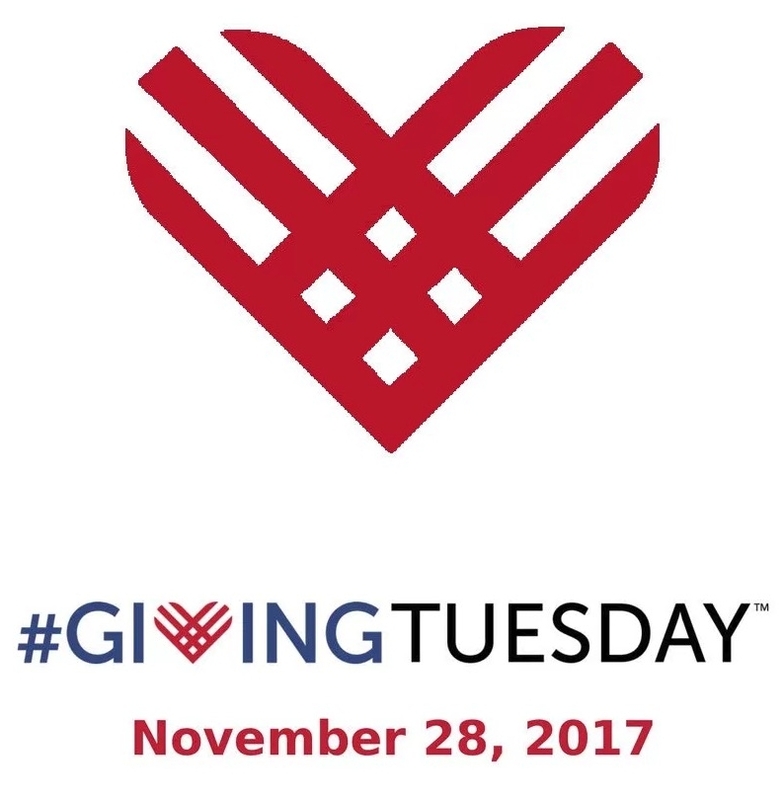 GivingTuesday kicks off the global charitable giving and philanthropy season.